Offering you a complete choice of products which include automatic collar turn machine and shirt folding machine. 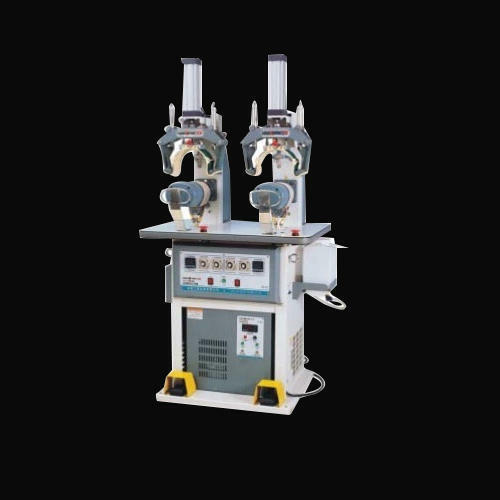 We are offering Automatic Collar Type Machine. Our client can avail this product at a reasonable price. Aluminum buck is suitable for garment (customizable) Automatic. Led Controller (8 Programs) (Set :- Close, Press,Steam, Vacuum). Top buck steam spray (Italtmade value). 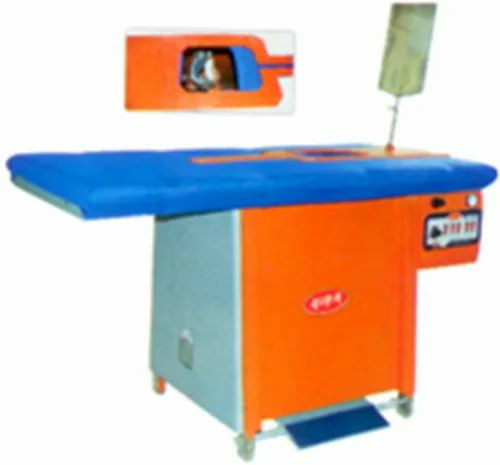 We are offering Shirt Folding Machine. Pneumatically operated that works like a robot and assist to press & fold shirt perfectly. Gives much high productivity and quality. Consists of aluminium gravity die casting disc supporting 5 CNC machined moulds with synchronized indexing and locking mechanism. Looking for “Shirt Making Machine”?